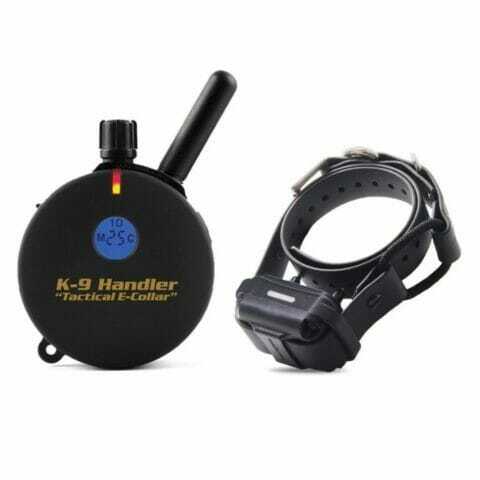 View cart “K9-802 Tactical E-Collar for Two Dogs 1 Mile Big Dog Remote Trainer With Bungee Collars” has been added to your cart. 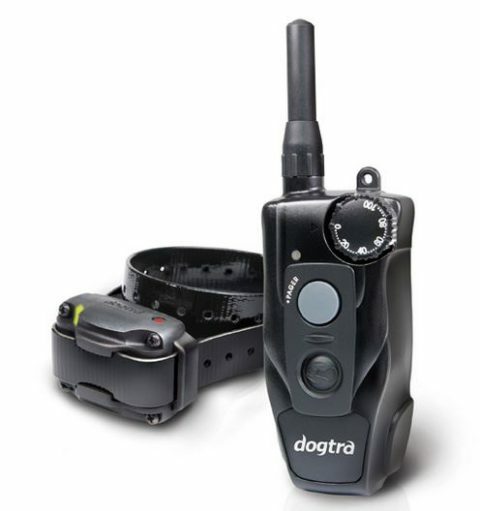 Built with enhanced precision and ergonomics, the Dogtra 200C e-collar is a compact intuitive remote training tool for even the mildest mannered dogs of 10 pounds and up. 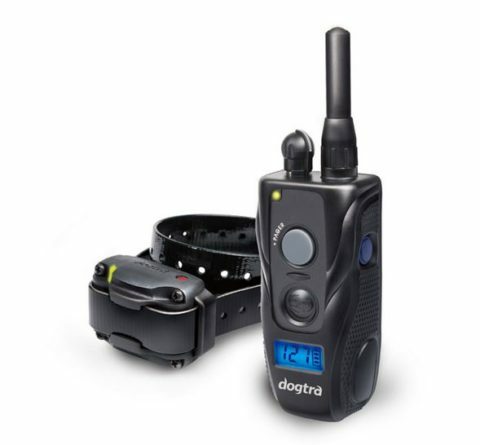 The Dogtra 200C offers many of the same features found in a full sized professional e-collar remote trainers – it is a great choice for basic obedience training and entry level field work. The new ergo dynamic 200C handheld transmitter is designed with the user in mind by optimally placing buttons for one-handed operation. 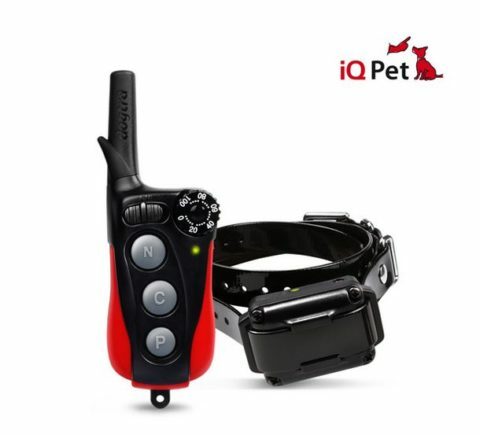 The patented front facing Rheostat Intensity dial with 1-100 stimulation levels is conveniently located near your thumb for gradual and precise control. 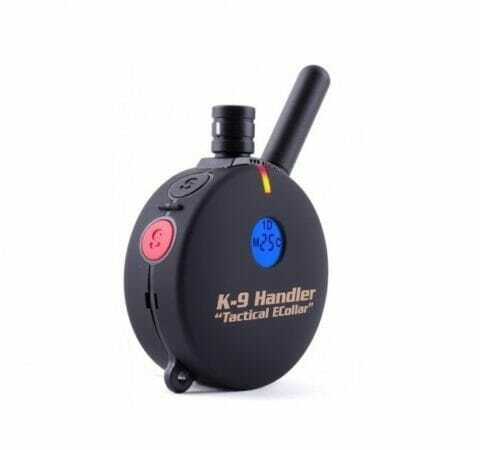 Stimulation and non-stimulation buttons are intuitively placed by your fingers, allowing you the ‘no-look’ control to focus on dogs in action.